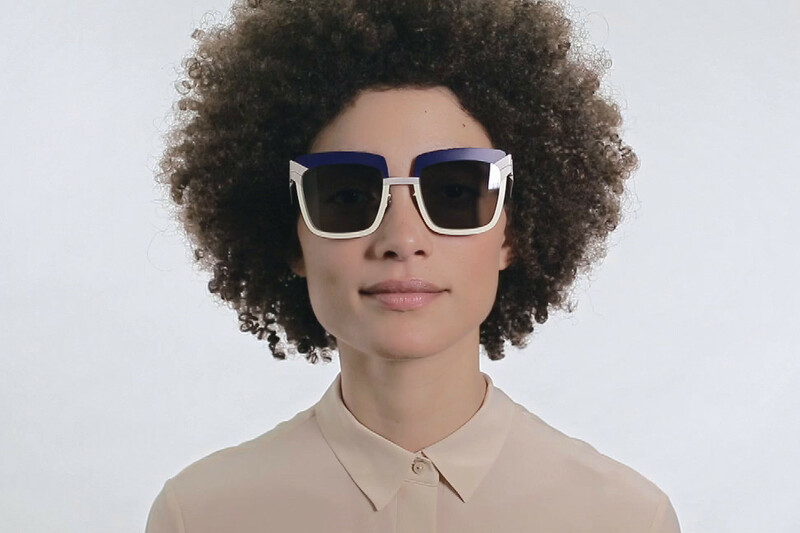 The MYKITA // STUDIO 4.2 introduces a fun sense of style. Inspired by a modular mode of construction, the Studio collection is segmented into three separate yet harmonizing colors that have been meticulously hand-lacquered on both the inside and outside of the frame. Posh that is playful. Includes MYKITA cleaning cloth, case, and 1-year manufacturer warranty.